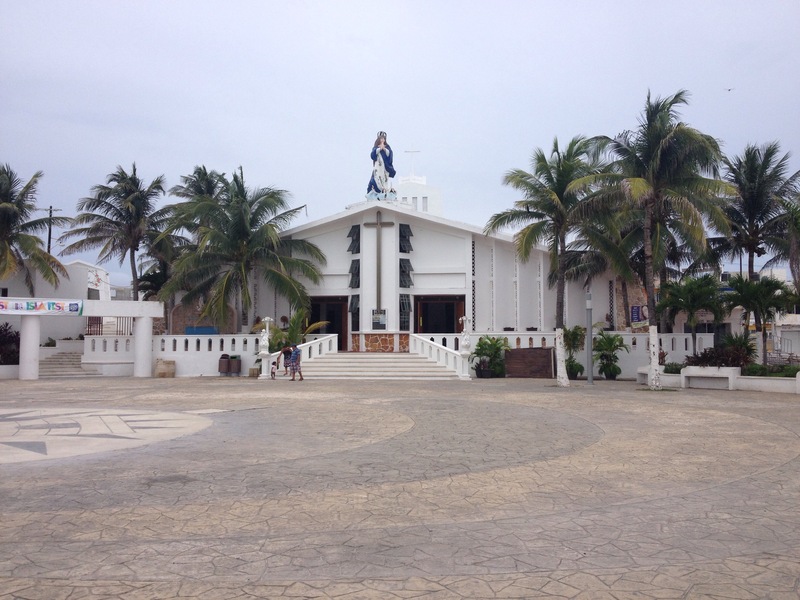 I think the time has stopped here on Isla Mujeres. You can’t see here very luxurious and posh hotels which can accommodate thousand people or more. The hotels are smaller and have their own unique styles. 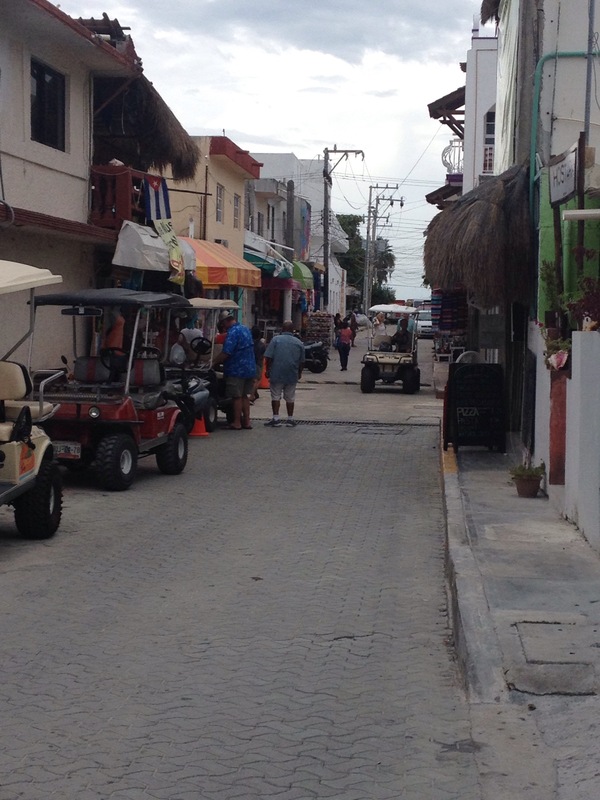 The natives on Isla Mujeres are poorer than those living in Playa. You can see that some live in shacks where the conditions are not only basic but simply terrible. 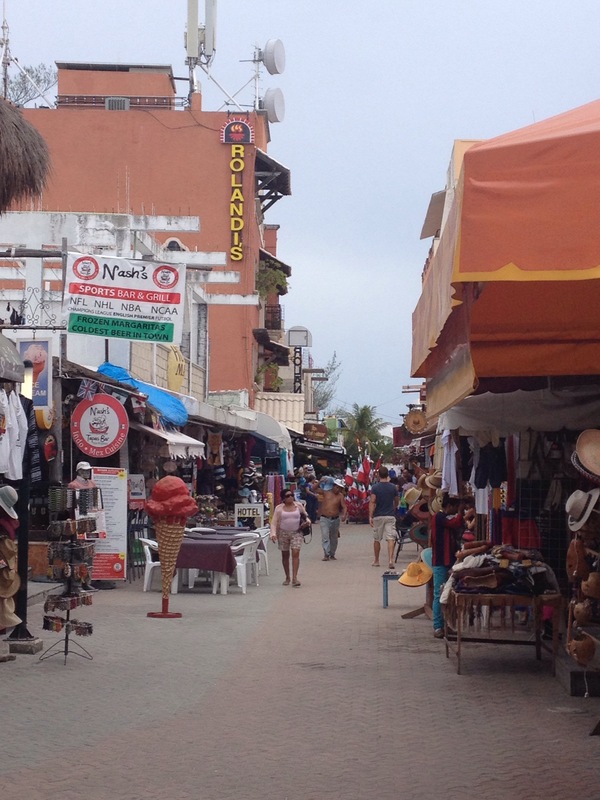 The streets, restaurants and bars and rather simple. You won’t find here elegant shops. 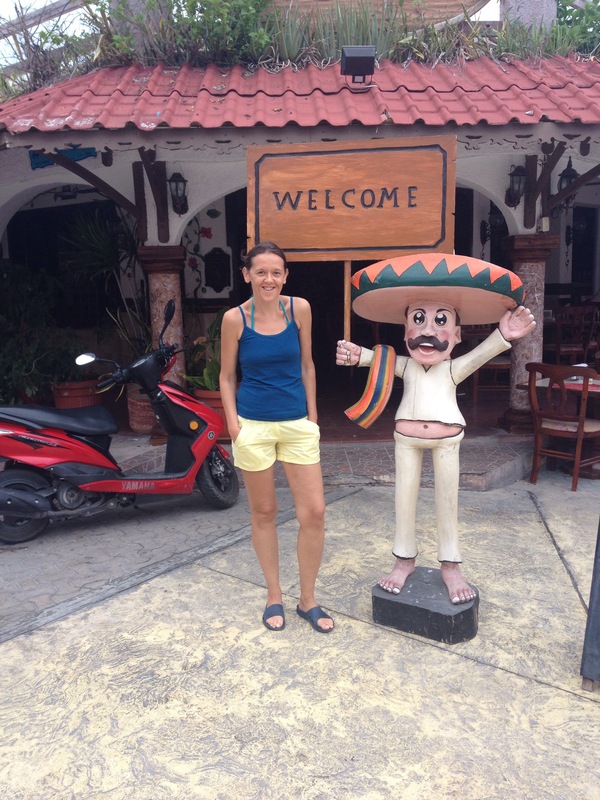 The prices when it comes to housing and food are relatively low here on Isla Mujeres. We have found a local restaurant named COSINA ECONOMICA in the street adjacent to the “main street” Hidalgo where the food costs half the price in comparison to the main street restaurants. We pay about 90-130 pesos for a meal which equals $6-9.